BES Animation and Jetpack Distribution, global distributor of children’s content, have inked several new platform deals for its animated children’s show Kitty is Not a Cat in Italy, Central & Eastern Europe, Africa, Middle East and Turkey, and in Australia with co-investment partner, the Seven Network. Created by Bruce Kane and Maurice Argiro for BES Animation, Kitty is Not a Cat is a comedy aimed at 6- to 10-year-olds. Kitty is Not a Cat is an animated series about a little girl Kitty who has a big imagination and a whole lot of courage. She is at the age where a child feels they can be anything they want, even a cat. Kitty arrives on the doorstep of a house full of partying felines. These carefree creatures suddenly find their lives turned upside down as they attempt to teach her how to be a human when Kitty actually prefers living the life of a cat. 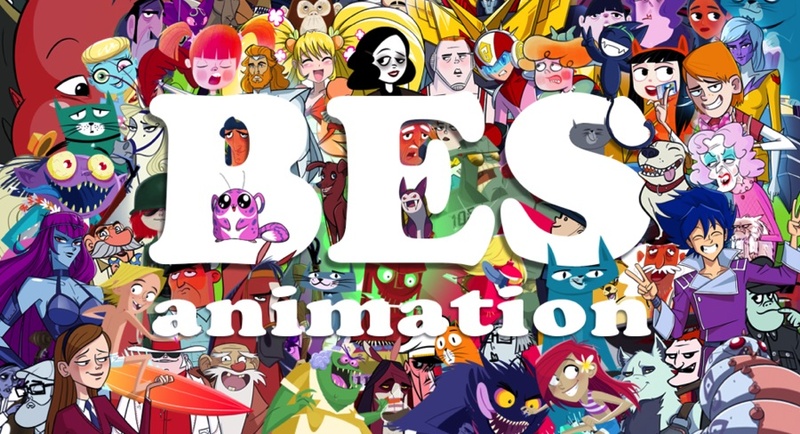 BES Animation, along with Seven Network, greenlit Kitty is Not a Cat last year and will deliver the completed 52 x 12 minute episodes in mid-2018. The show will initially launch on the Seven Network in Australia, DeAgostini Editore in Italy, Disney in the CEE territories, South Africa, Middle East and Turkey. The show will also be available in 26 x 30 minute episodes.